Donations from private donors and funding from the Australian Government Department of Foreign Affairs and Trade enable us to assist poor and disadvantaged communities in the Asia Pacific region by delivering access to comprehensive reproductive and sexual health services. Give now to help us continue our work. We work to provide men and women access to the widest range of family planning methods and services while respecting the cultural values of each community. In line with the United Nations we recognise that access to family planning is one of the most cost effective and important approaches to reducing maternal and child mortality and poverty. 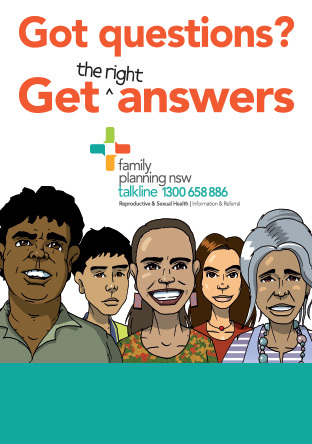 Family Planning NSW receives support through the Australian NGO Cooperation Program (ANCP). Every donation you make to our ANCP-funded projects will be combined with funding from the Australian government to reach more people. 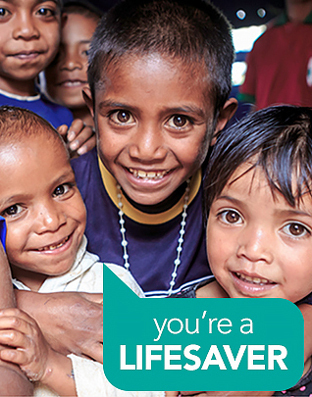 We have committed to contribute $1 for every $5 we receive from the Australian government. Your donation will allow us to extend our programs.